Plumbing ventilation coming through your roof is an essential part of your plumbing system that helps maintain correct pressure and water levels in the drain traps. Since any breach in your roofing system is prone to leaks and sometimes pests, it’s important to monitor your roof and the plumbing ventilation regularly so that you can prevent problems whenever possible. The plumbing ventilation system usually extends from the building envelope as a short length of PVC pipe. Building code regulations dictate how far the pipe should extend from the roof, so check with code enforcement before making any changes. To seal the gap between the pipe and the roof, a “boot” is placed on top of the pipe that contains a rubber gasket. The rubber gasket should fit snugly to the PVC, but many roof contractors also seal the area between the gasket and the pipe with sealant or roof tar. The bottom of the boot will have some form of flashing, usually rubber or aluminum. Roof shingles should be lapped over most of the flashing and should leave a small amount of space around the base of the boot, to prevent any buildup of ice in the winter. 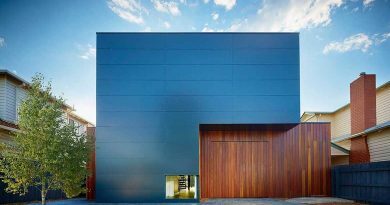 If you have a high-quality metal roof such as Everdrain, which has ridges to protect each seam, you’ll likely have a flexible silicone roof boot sealing the gap instead. 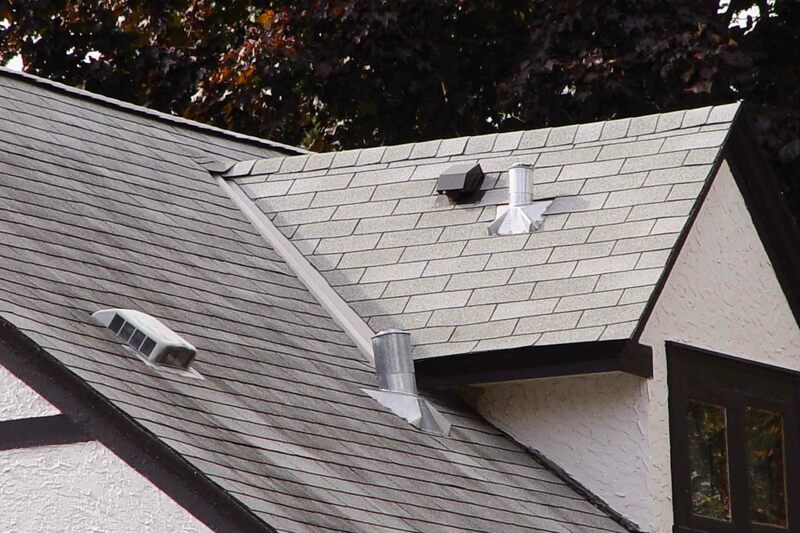 Ideally, the flashing is fastened to the roof in such a way that the nail holes are hidden under the shingles. If you see exposed nails on the lower part of the flashing, cover them with tar or urethane sealant so that they don’t cause leaks as they rust and loosen. 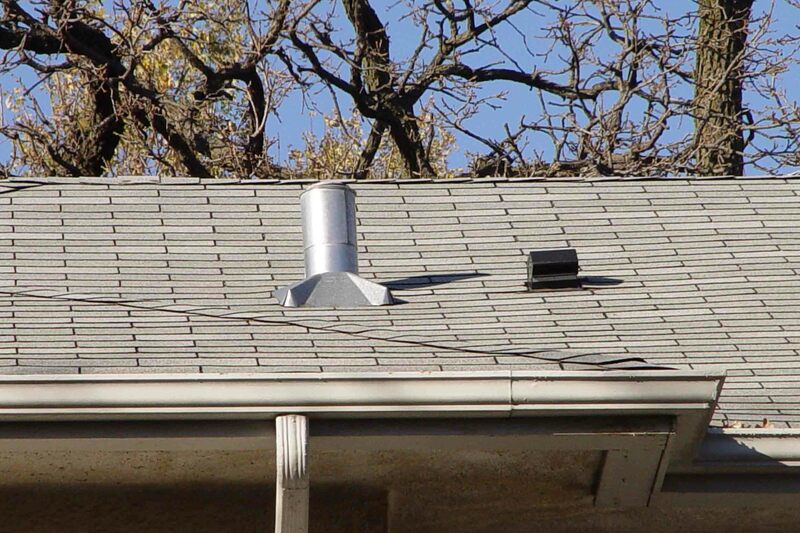 Finally, there are various vent caps and covers that keep pests like wasps, birds, and squirrels from building a nest in the pipe and obstructing the airflow. Since these pipes vent your plumbing drainage, any rainwater that falls into the pipe itself will just travel down the drain. Plumbing service is must for modern house and it is so necessary as plumbing emergencies can occur any time. If your home has problems with slow or blocked drainage, it’s possible that there’s a clog in the system, or it’s possible that the drainage pipes froze and burst at some point. To troubleshoot this issue, you might need to contract with a plumber who has the capability to install a trenchless pipe lining, as they typically use cameras to check the lines for obstruction or damage. They can also inspect the ventilation lines for any blockages, nests, or pest infestations from insects like wasps or bees. Should you experience a gurgling noise when you flush or use faucets, especially if accompanied with an offensive odor, this could be an indication of a blockage or malfunction in your ventilation system. Without proper ventilation, a vacuum is created in the drainage system that rapidly pulls all the water out, including the amount of water that is supposed to remain in your drain traps. 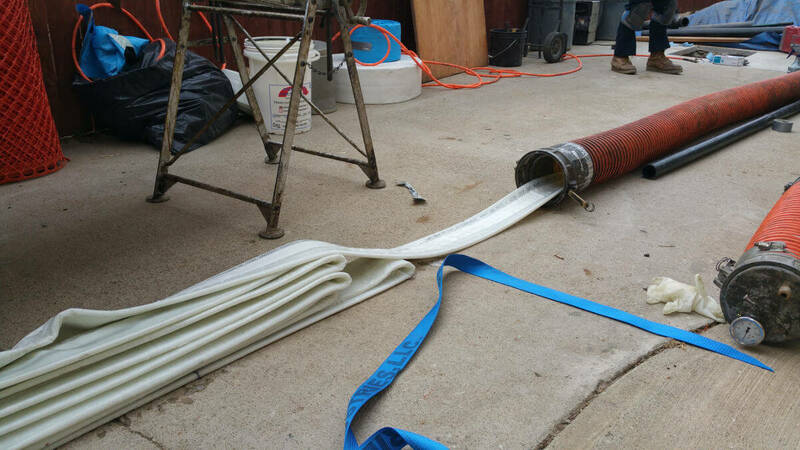 Without that portion of water blocking the bend in the pipe at the trap, sewer gases can come back into your home. If you have any plumbing fixtures in your home that are rarely used, such as a guest bathroom, the water in the traps can evaporate out over time, so this could be one more reason you might have an issue with unpleasant odor. To prevent this from happening, simply make sure the unused toilet or sink gets used at least once a month, depending on how humid or dry your home is. If your property will be unattended for a period of time, another alternative is to use oil instead, as it will not evaporate like water does.